We collaborate with individuals, businesses and organizations to achieve and sustain success financially, ethically, and passionately; but this must be balanced with family life, community life and personal health. 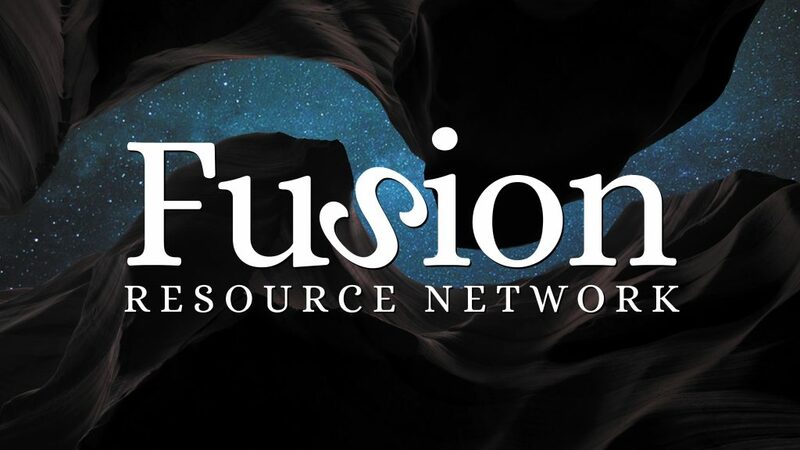 Fusion Resource Network is lead by three accomplished professionals in the areas of business development, finance, and marketing. Each has over 30 years of experience in their individual fields. They have joined together to work with individuals and groups to solve problems of growth and development, with special emphasis in the world of business. The group enhances their collective abilities by bringing in other experts from other disciplines, through their own network of resources, as needed. Visit www.FusionResourceNetwork.com to learn more.